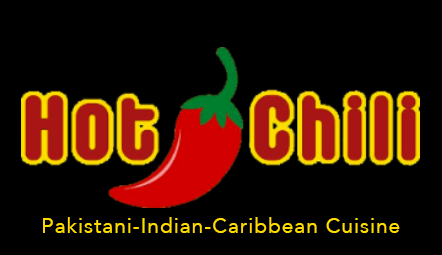 Online ordering menu for Hot Chili Cafe - Halal Food. Hot Chili Café is the first café that serves Halal Food. We have a large variety of Pakastani,Indian & Caribbean- American food. Our belief is "Eat Fresh, Eat Healthy". Hot Chili Café is the place you can come with your family, enjoy good food, dine in or take out. We also do parties & catering. Order online for takeout and delivery today! You can find us on Lon Ln and Lewis Ave, just a few minutes from Khan's Park and Stonehurst Hill Elementary School.